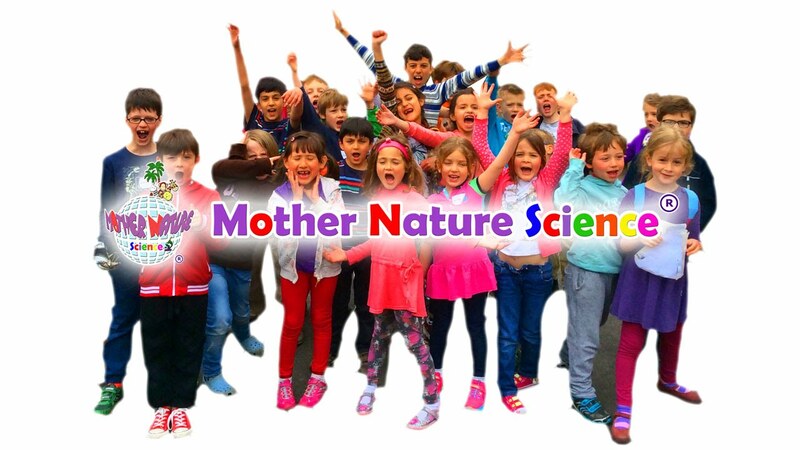 Mother Nature Science is a leading science edutainment provider of Science Day Workshops and After-School Science Clubs for children ages 5-12. - Let’s have fun with science! We provide schools and parents with premium market-leading hands-on, safe and FUN science experiment demonstrations across British Curriculum linked Chemistry, Biology and Physics. We offer you and your pupils the chance to experience our library of 200 science session programmes.